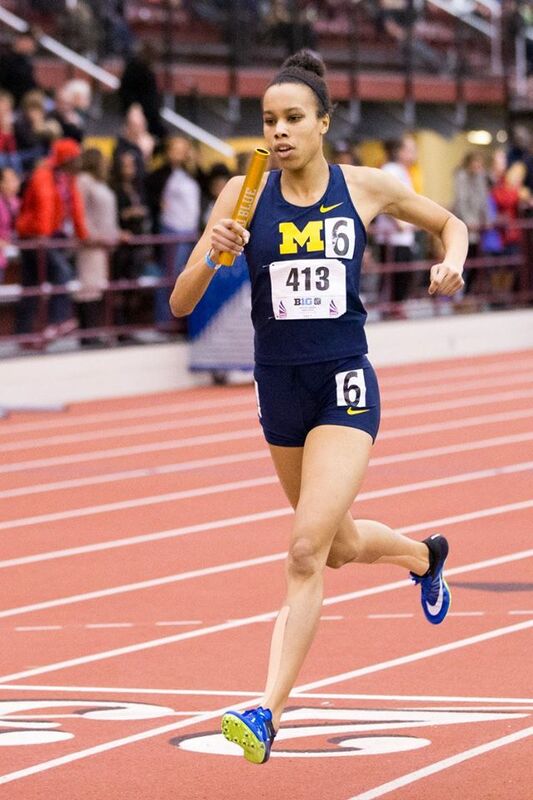 3/1/17 Jade just misses qualifying for the indoor NCAA Champs 400M at 17th in the nation. 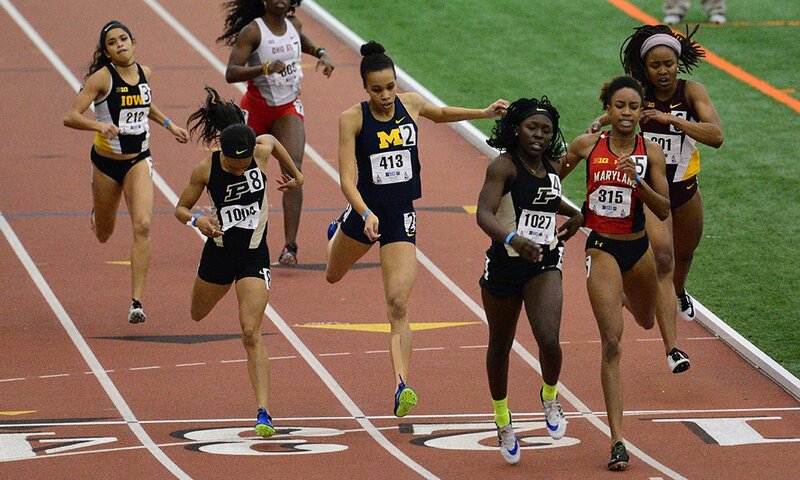 2/25/17 Big Ten Champs, 400M final. 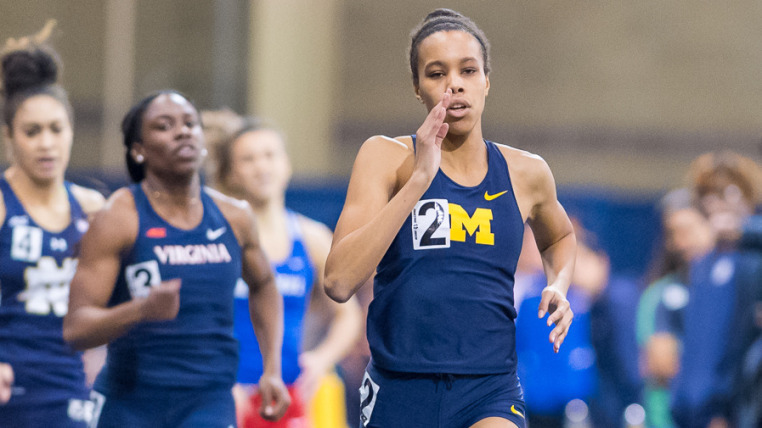 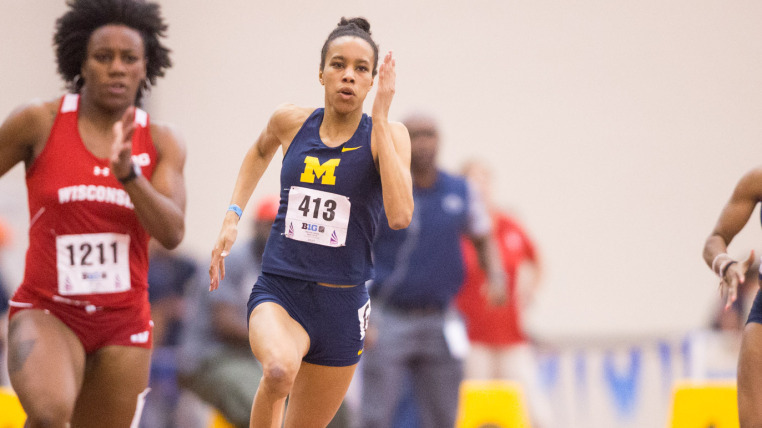 Jade breaks her own U of Mich record set the previous day.